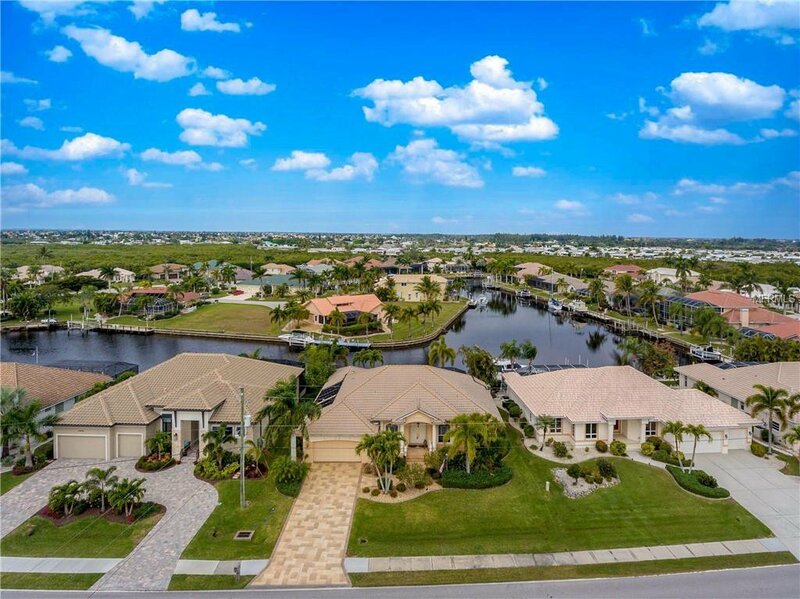 BOATER'S AND GOLFER'S PARADISE! 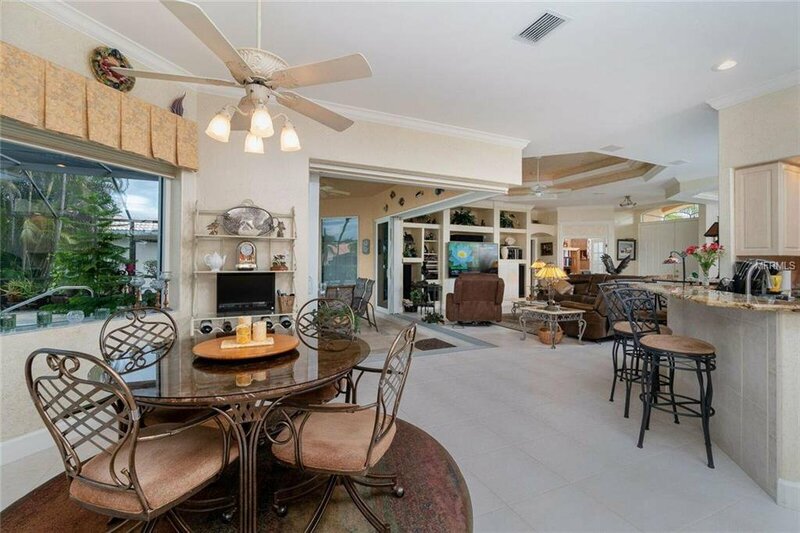 QUALITY home built by Fero on one of the best locations in Burnt Store Isles. 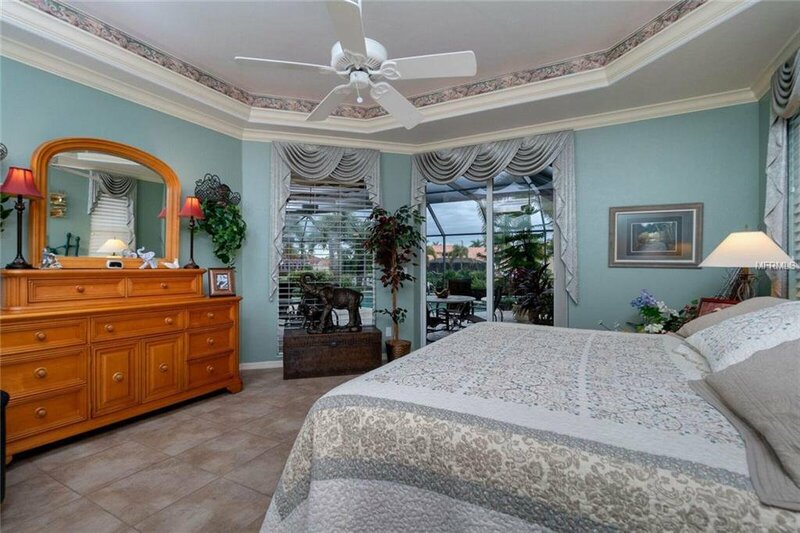 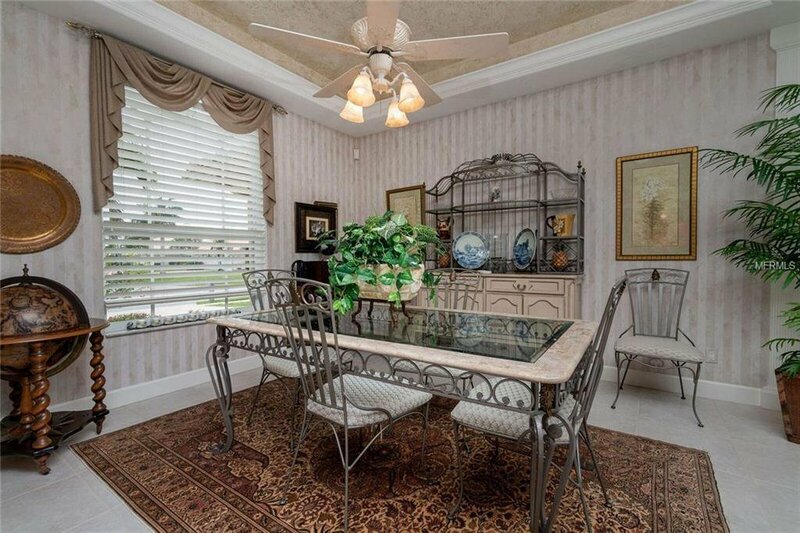 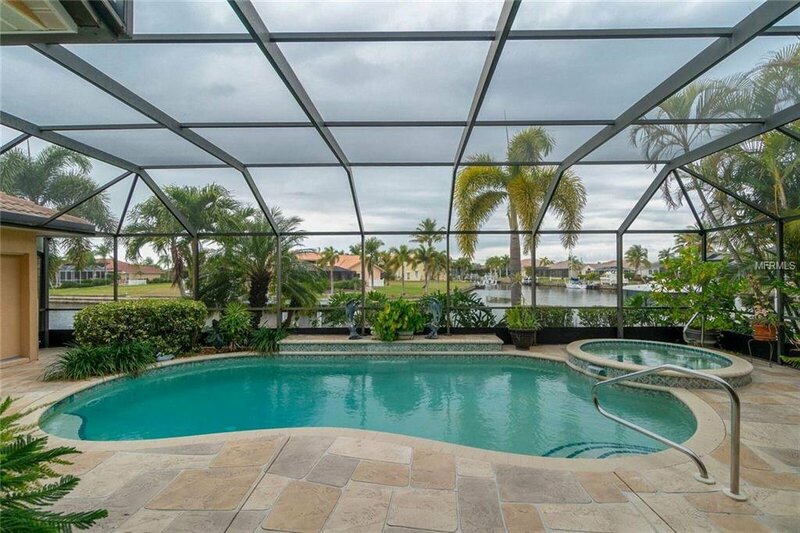 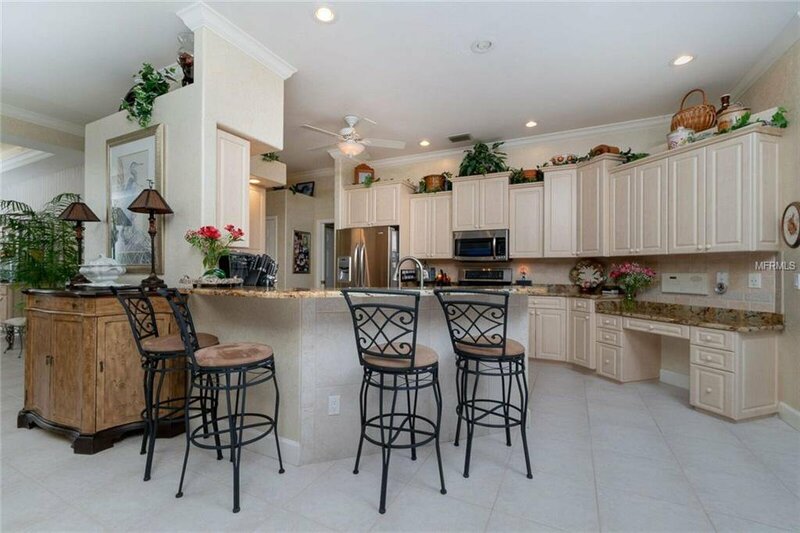 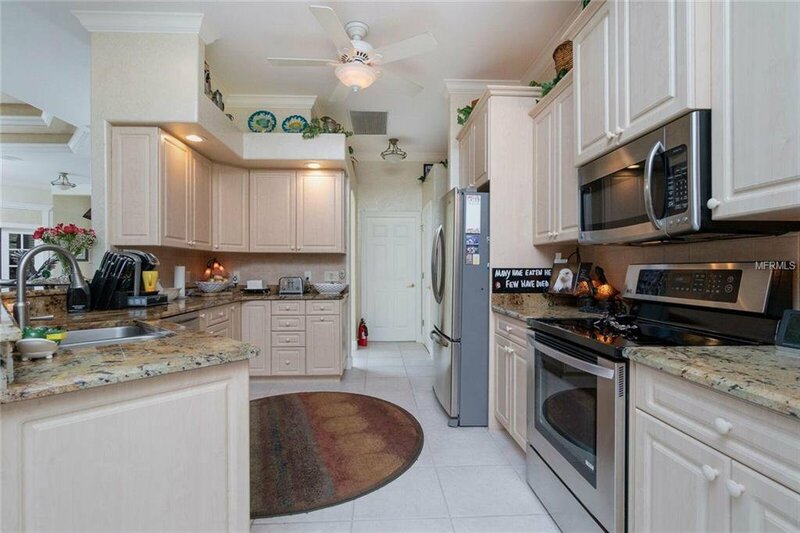 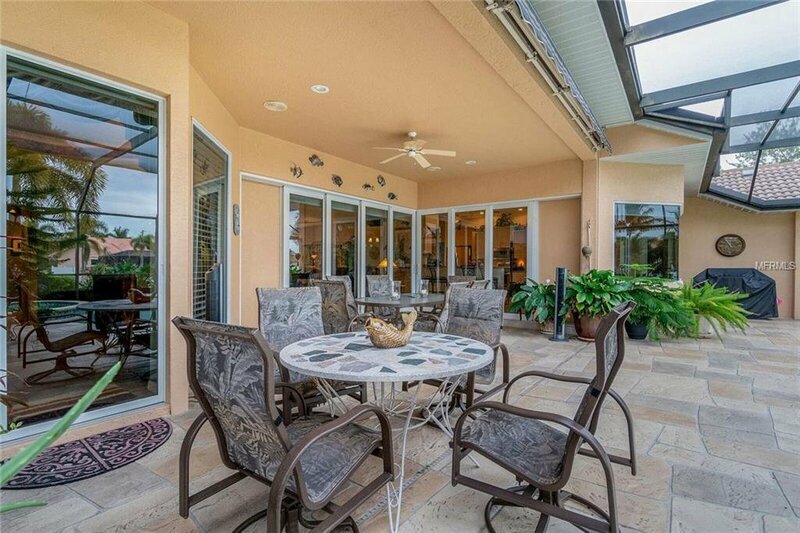 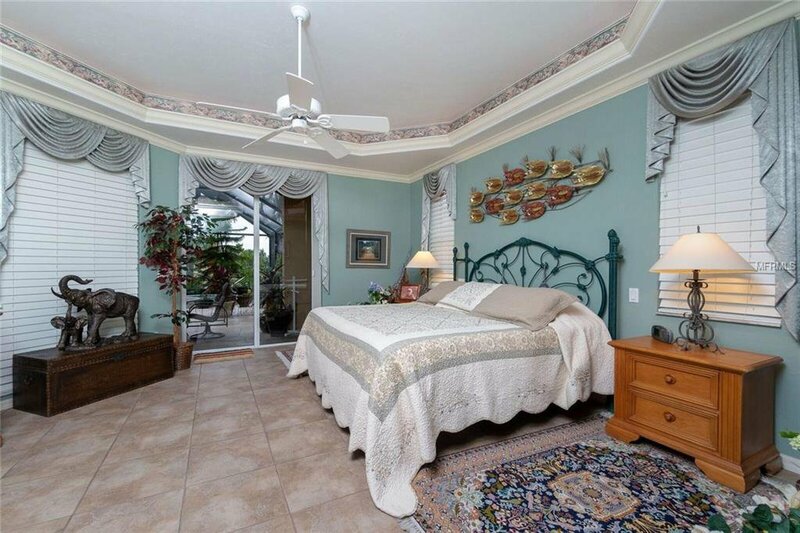 Less than 20 minutes to the harbor, offering long canal views and fabulous Florida sunsets from your lanai. 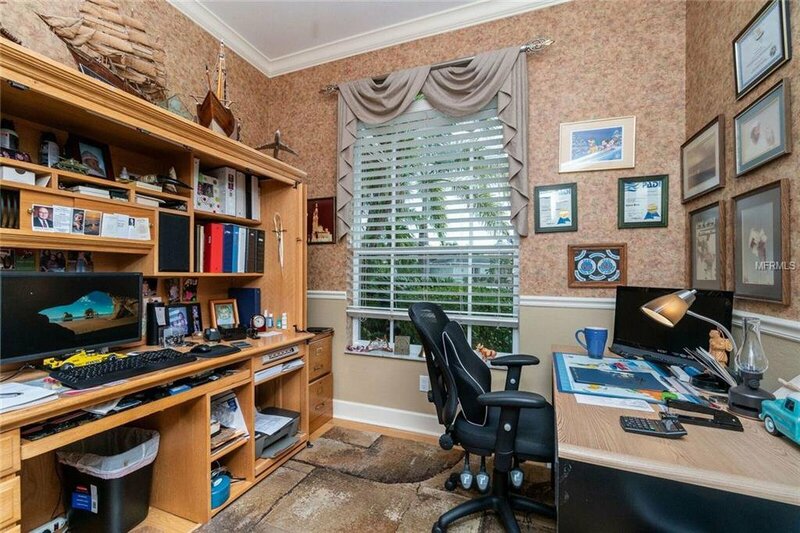 Three BR + office! 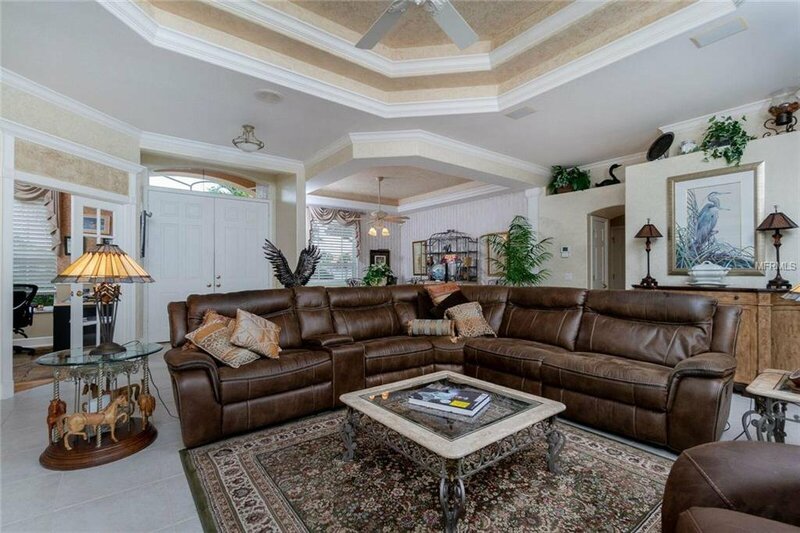 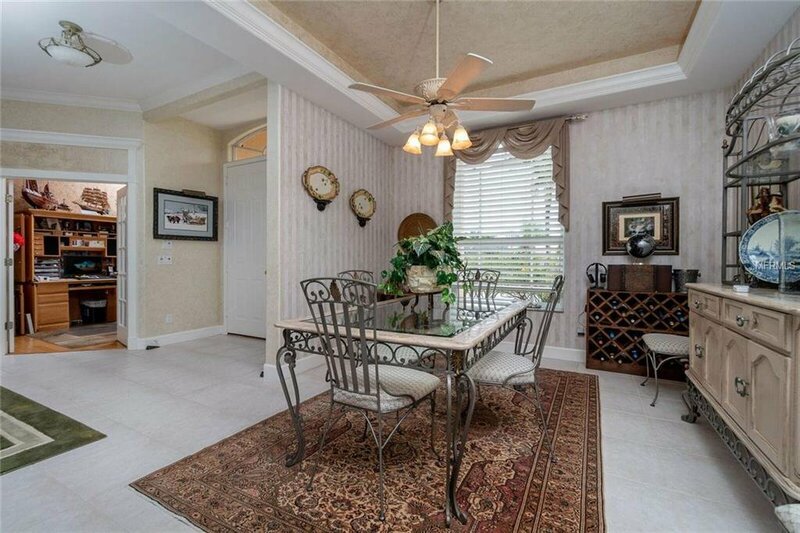 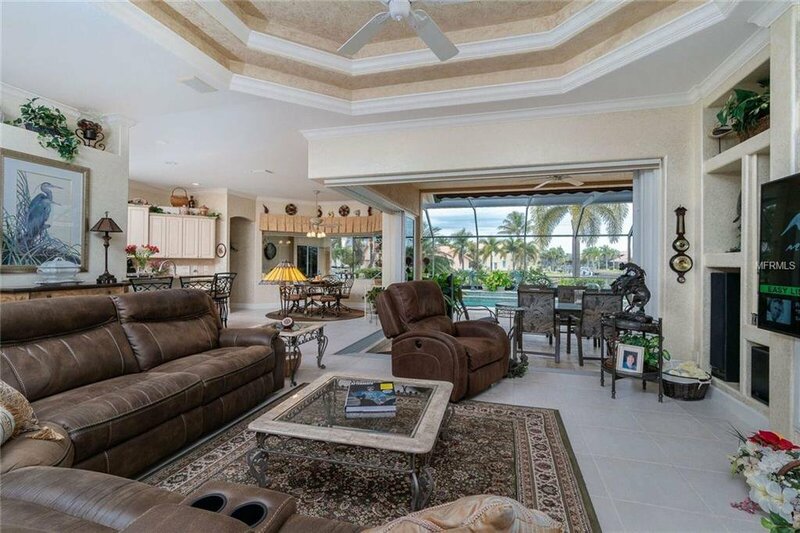 Tile flooring throughout, open floor plan with beautiful coffered ceilings with accent lighting, formal dining area large enough to entertain many. 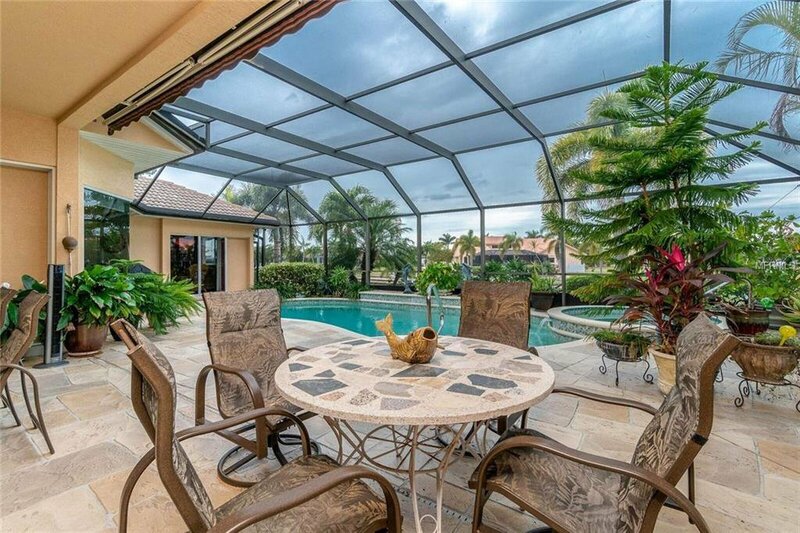 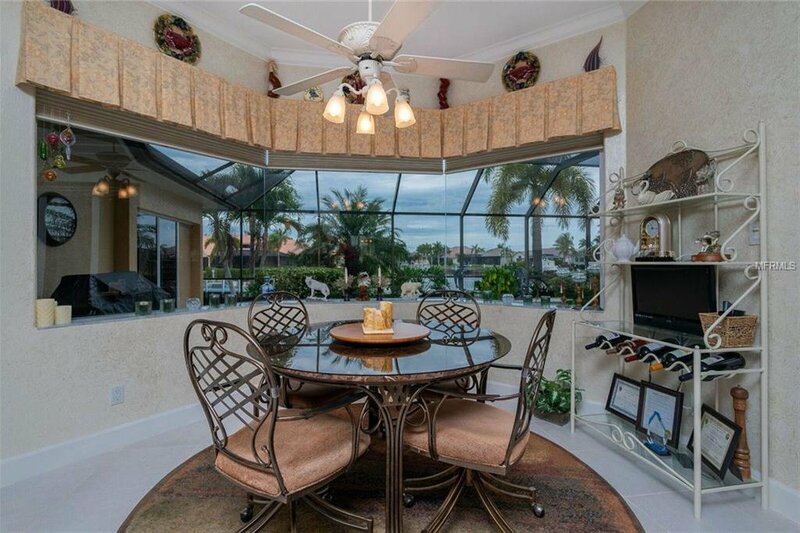 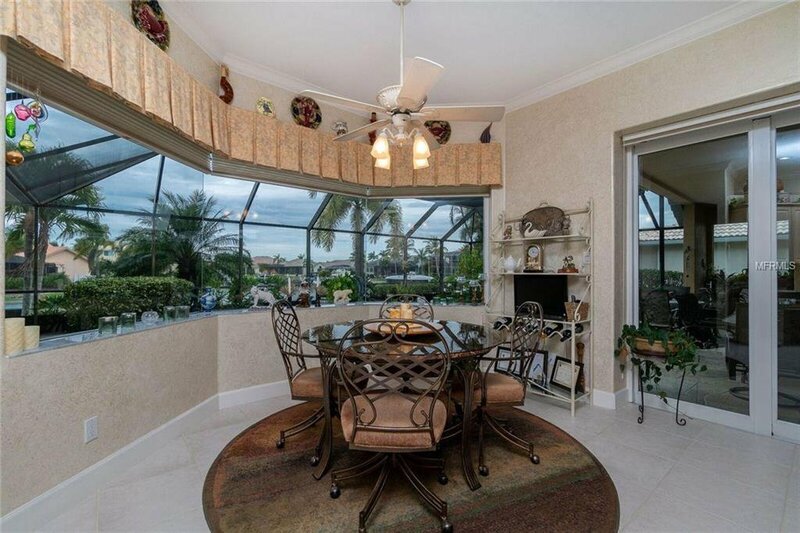 Enjoy breakfast at the over-sized aquarium-style window with views of your pool and waterfront. 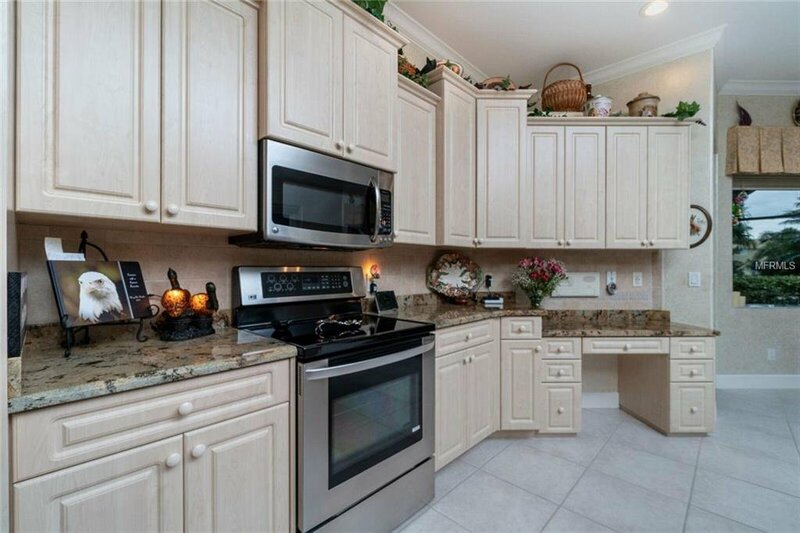 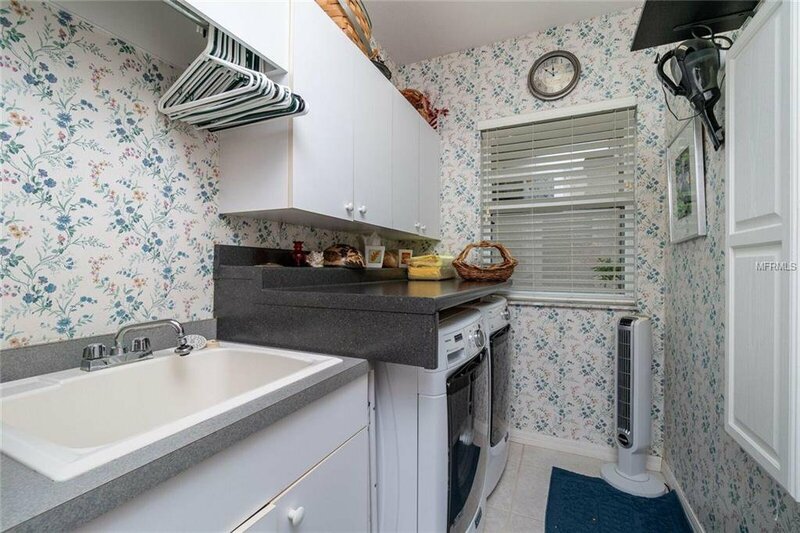 An updated kitchen has gorgeous granite counters, pull-out shelving and plenty of work & storage space. 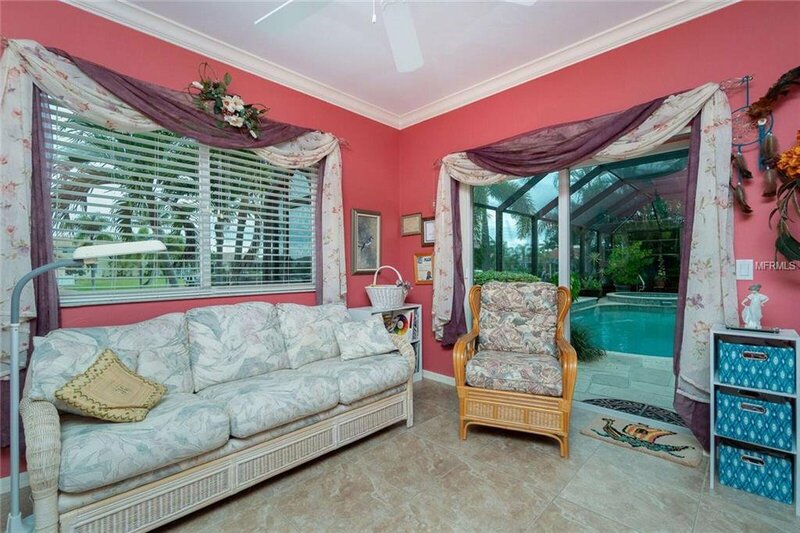 French doors open to the office just off the great room. 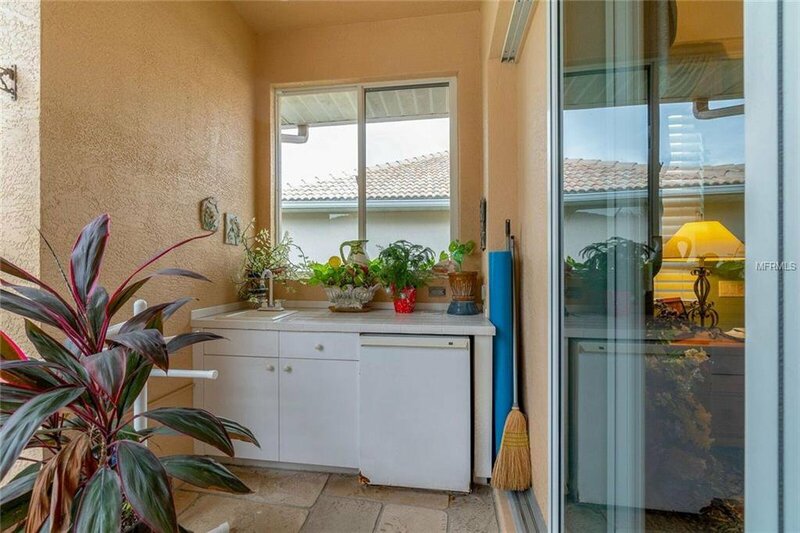 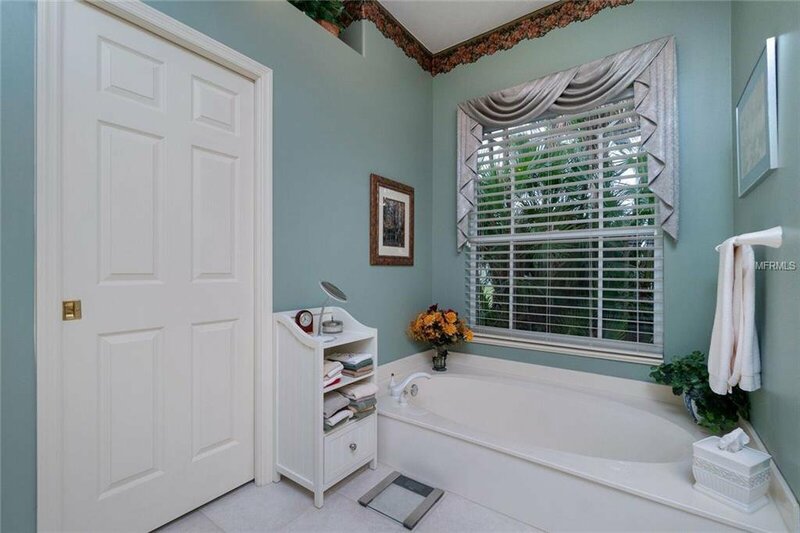 Split floor plan with spacious master suite with dual walk-in closets, appealing, updated bath and Roman shower, plus access to the lanai for a quick dip in the spa. 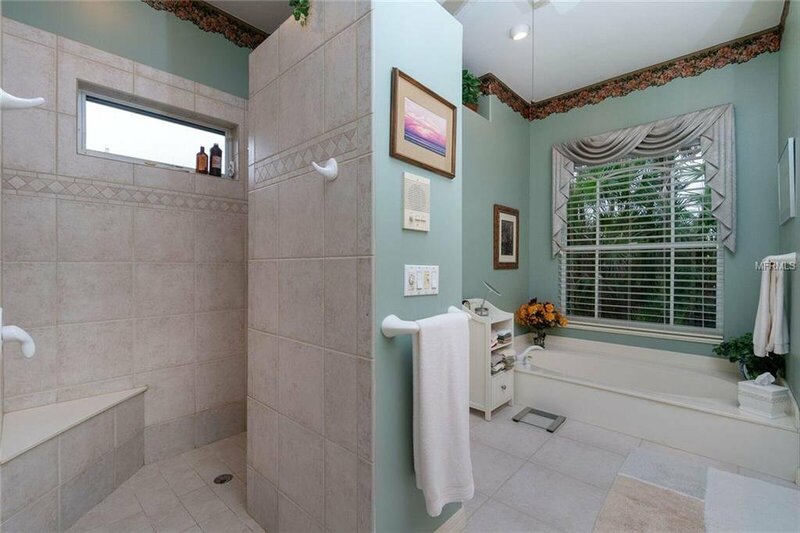 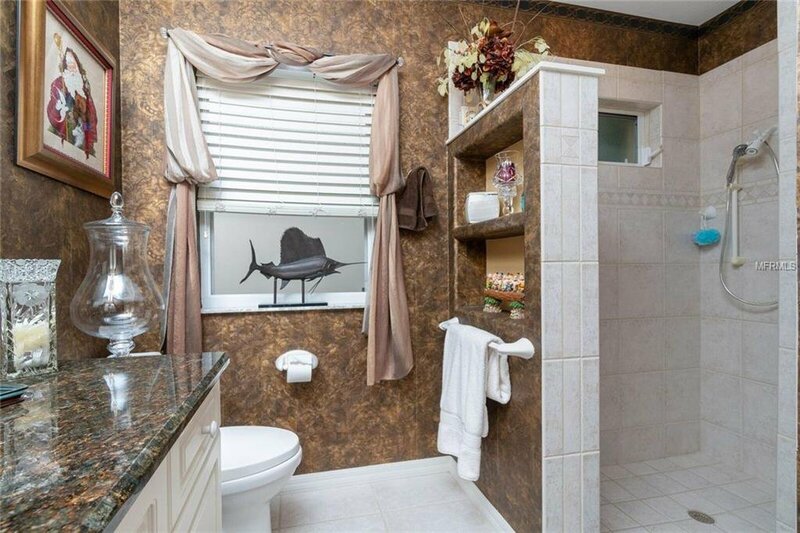 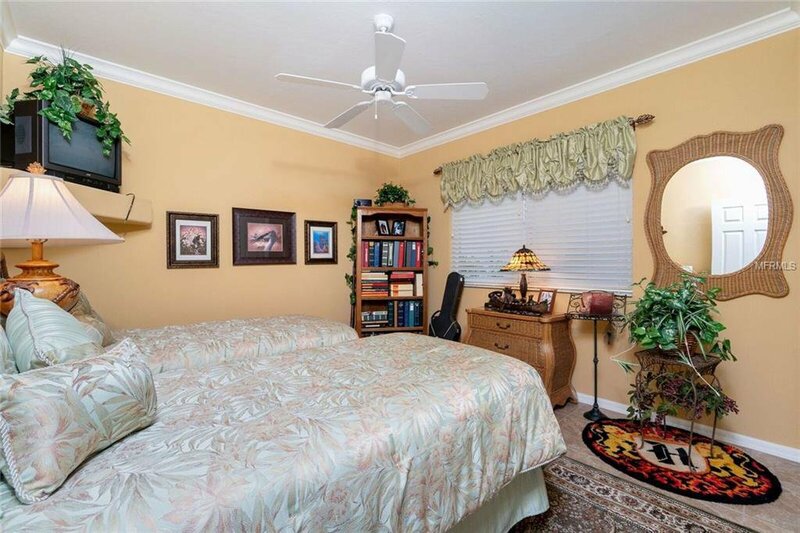 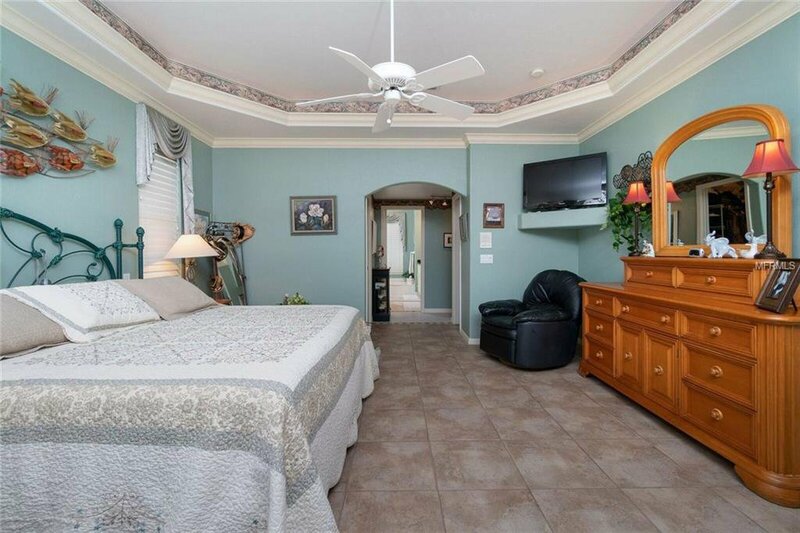 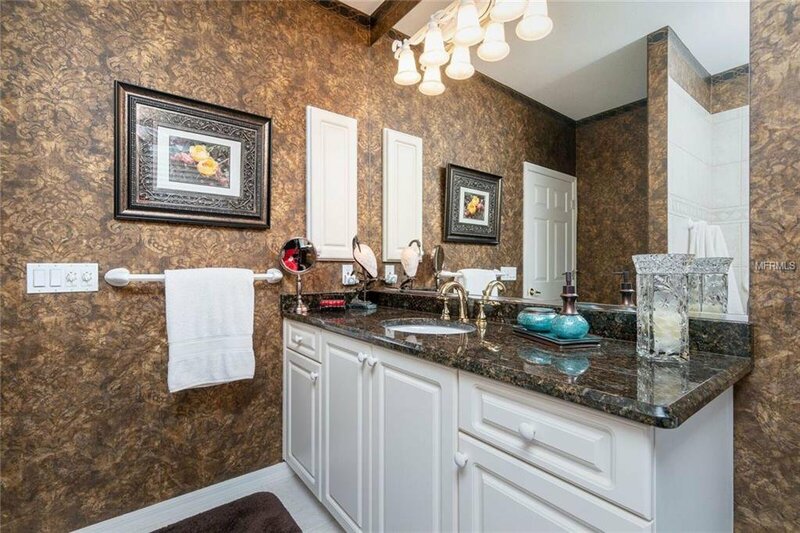 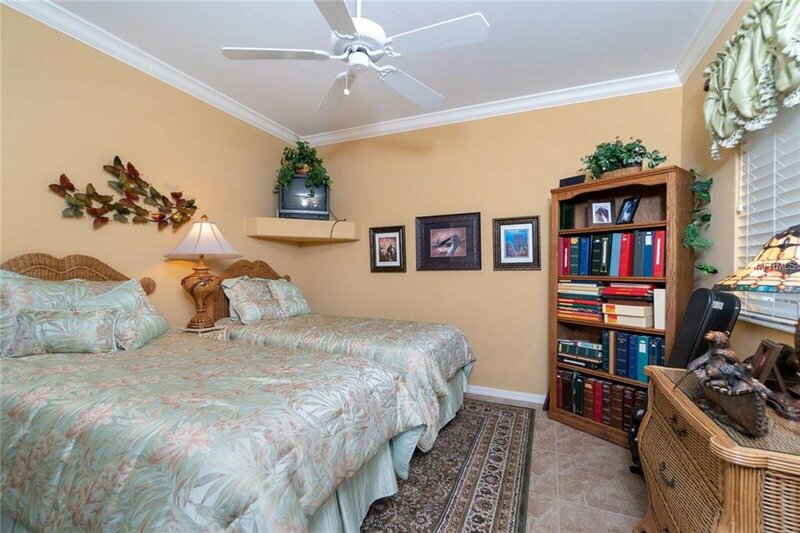 Both guest rooms are generously sized and a nicely appointed guest bath sits between the two. 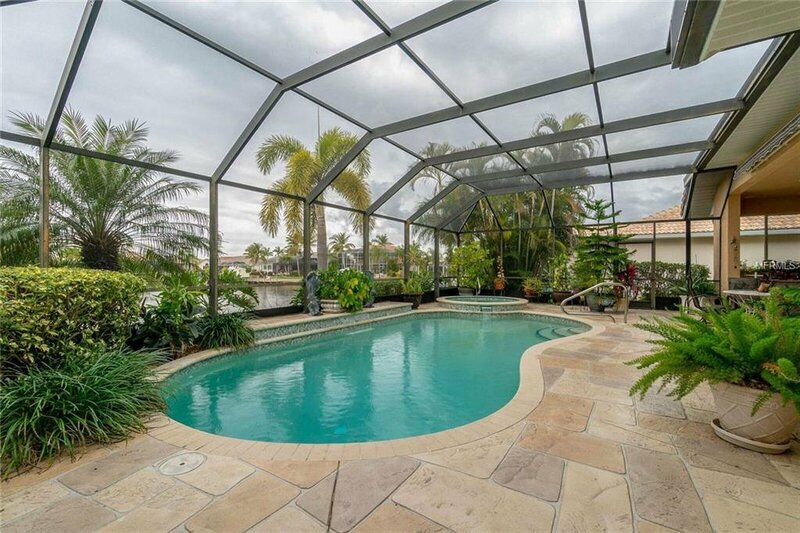 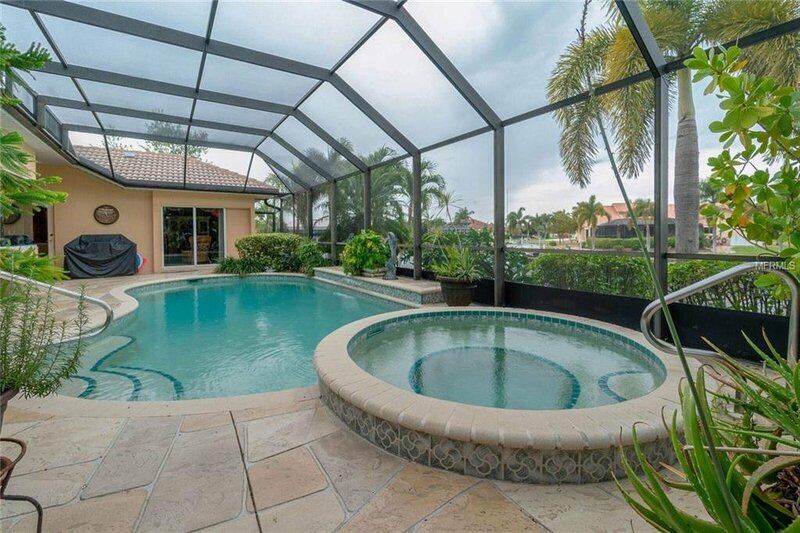 Zero-corner sliding doors open to the beautifully finished lanai, heated pool and spa with waterfall features and an amazing view. 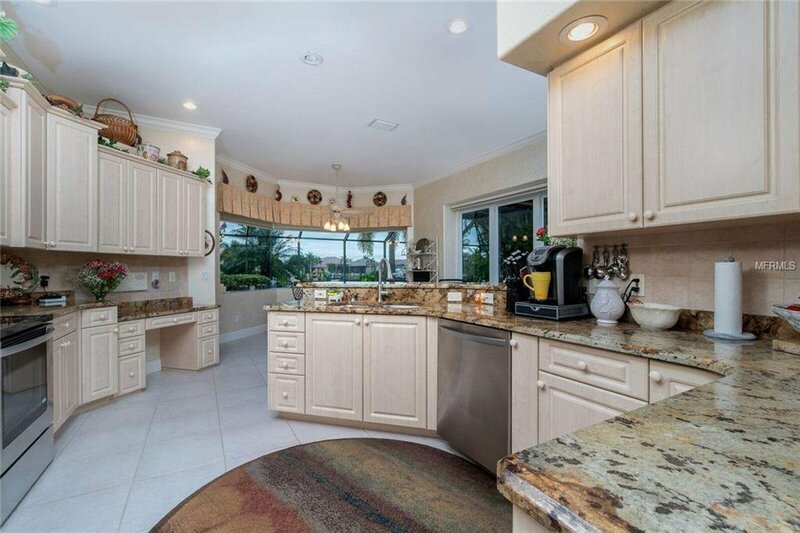 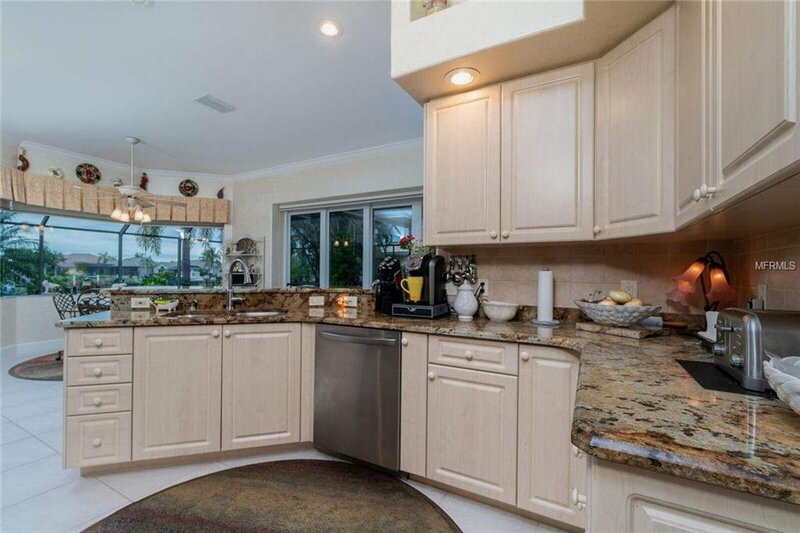 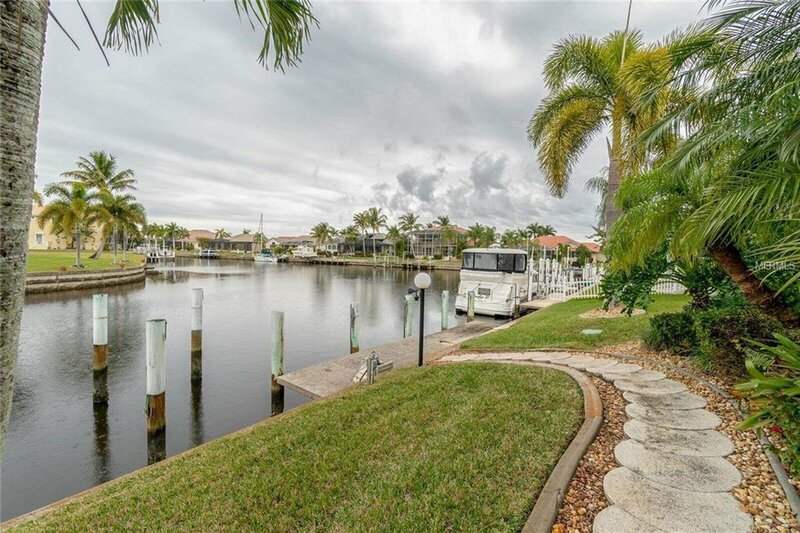 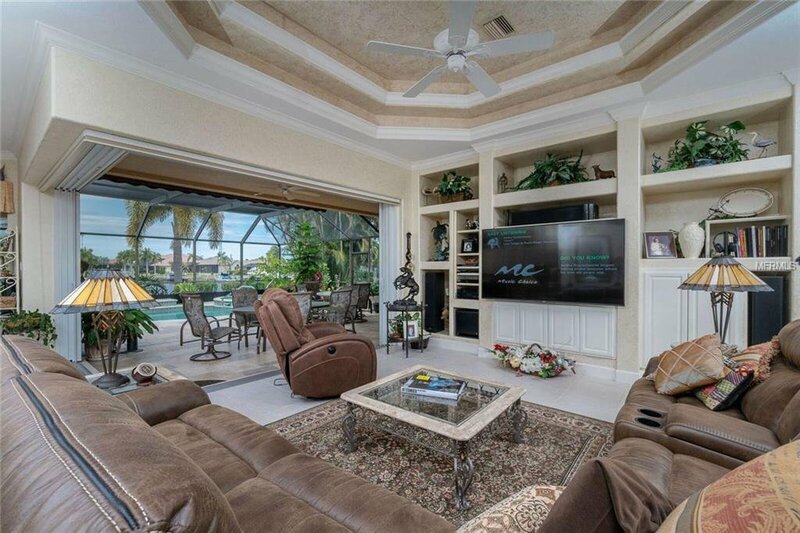 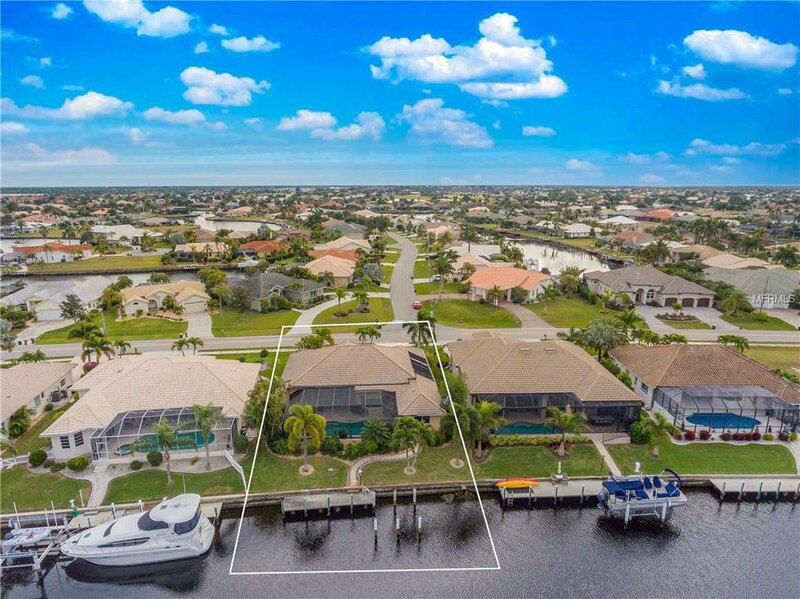 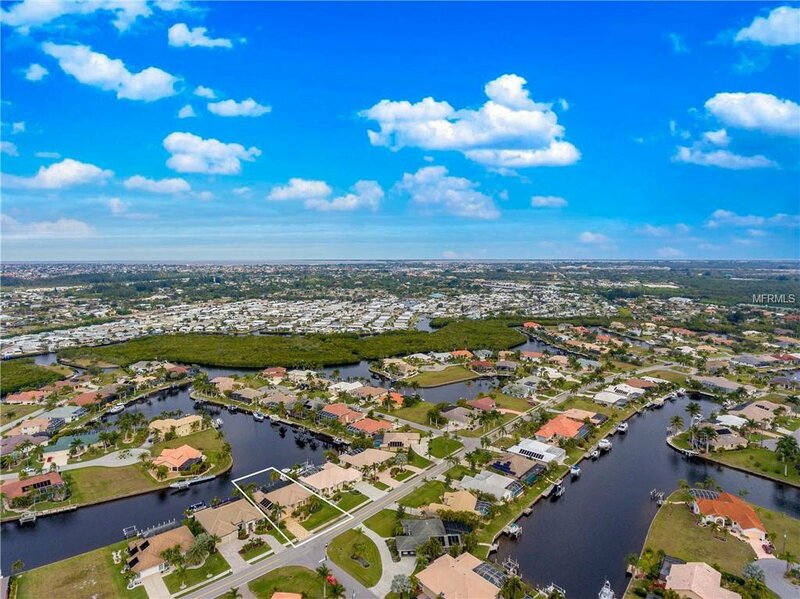 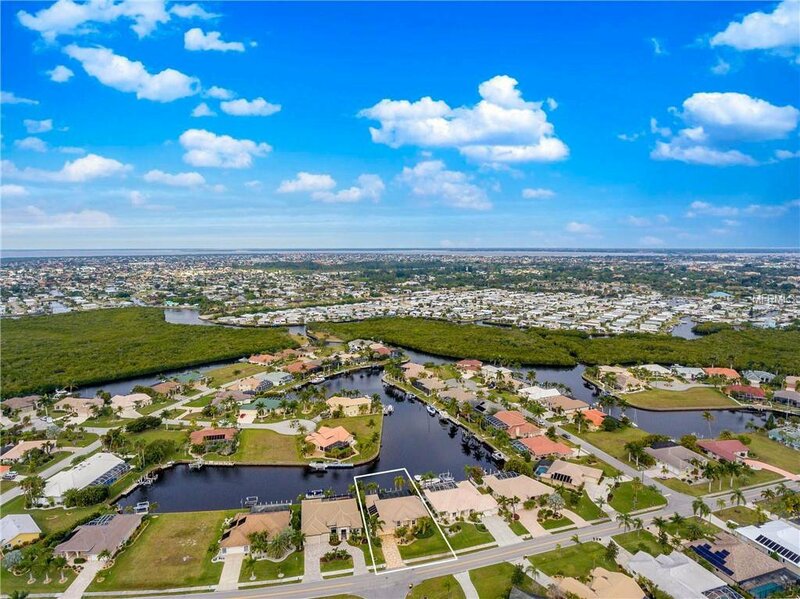 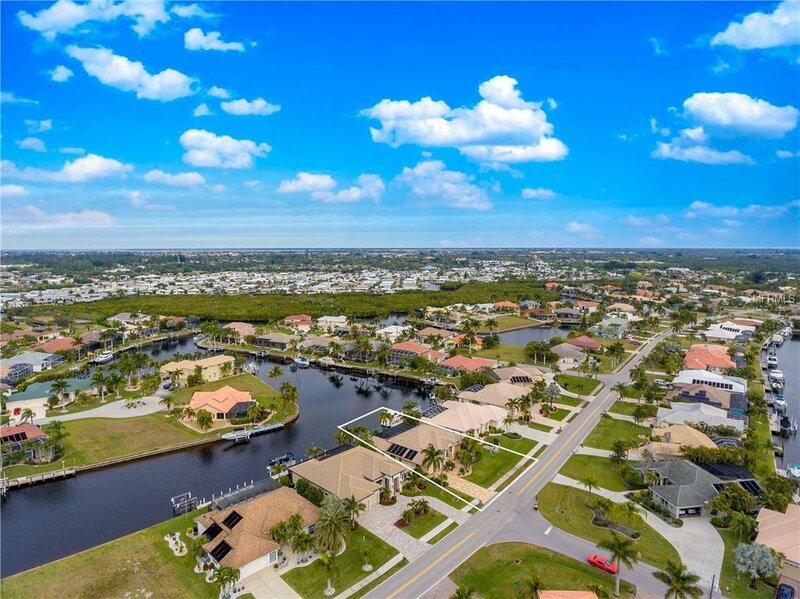 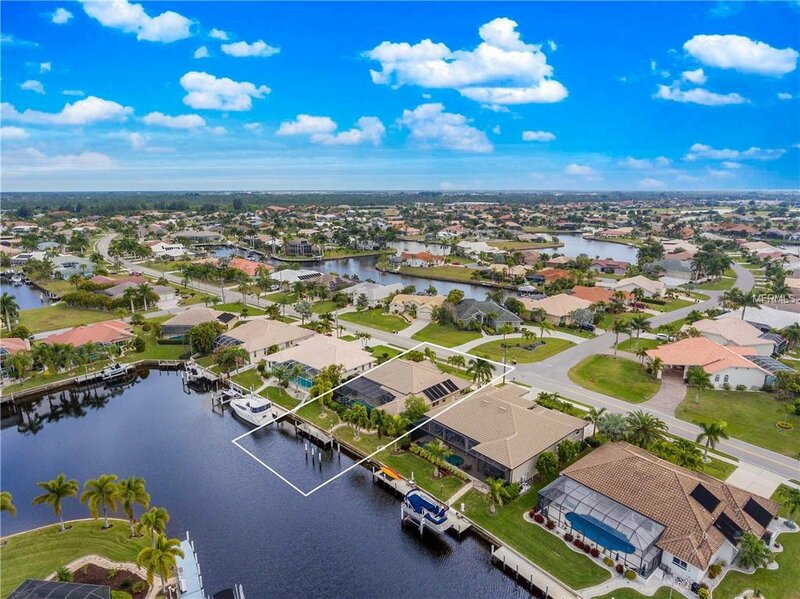 Extras include central vac, security system, Intercom system, under-cabinet toe lighting, crown molding, manabloc plumbing, great room impact sliding doors, remote controlled awning for lanai, beautifully finished driveway, 30 ft dock, pilings for boat lift. 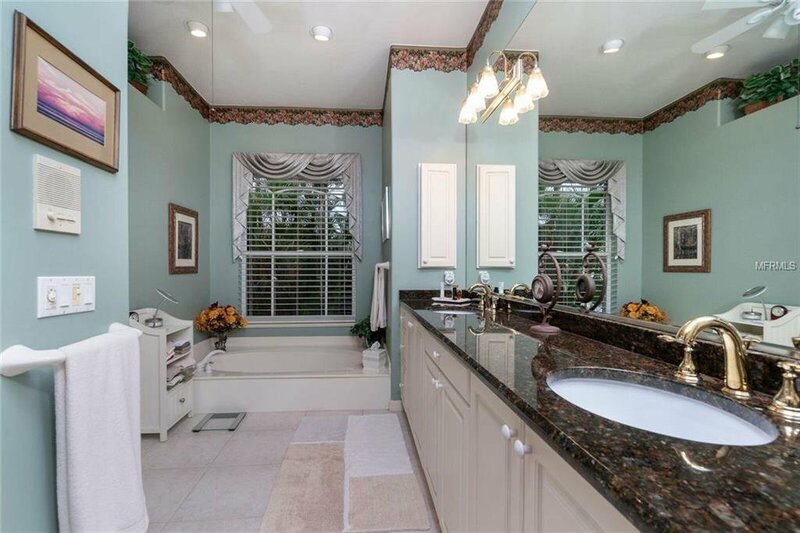 Excellently maintained! Close to Burnt Store Isles Golf & Country Club, just minutes to downtown Punta Gorda restaurants and historic waterfront.